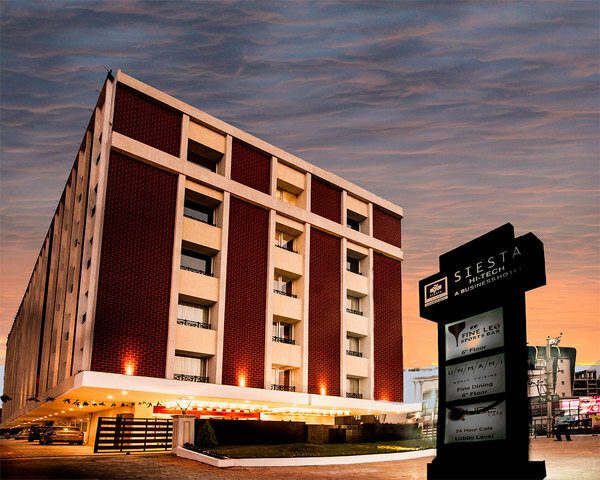 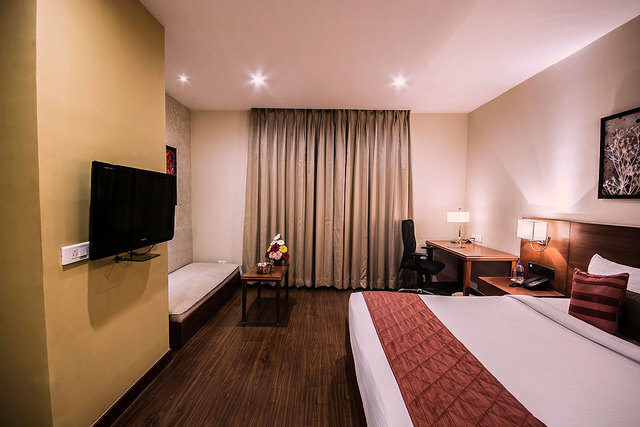 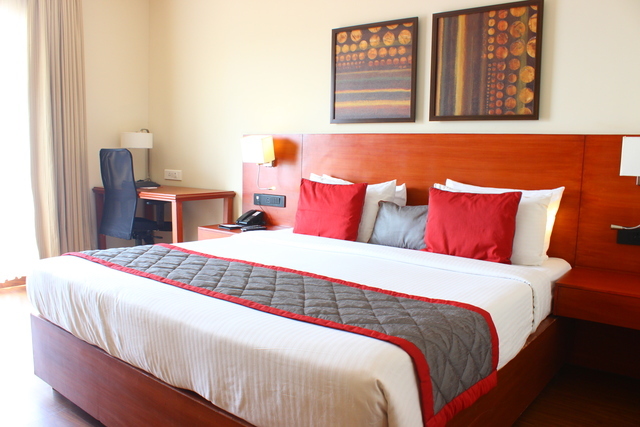 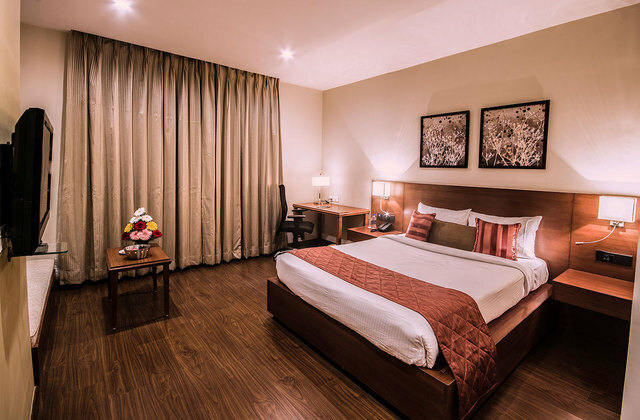 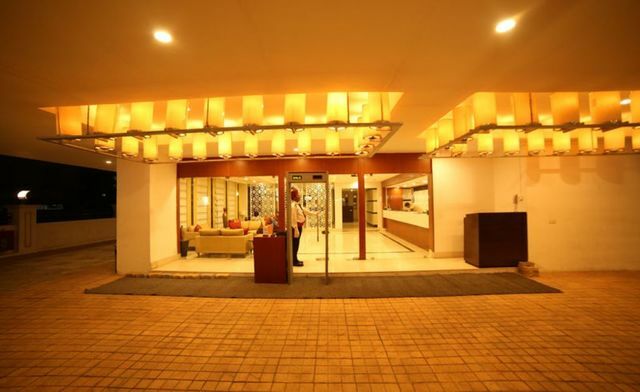 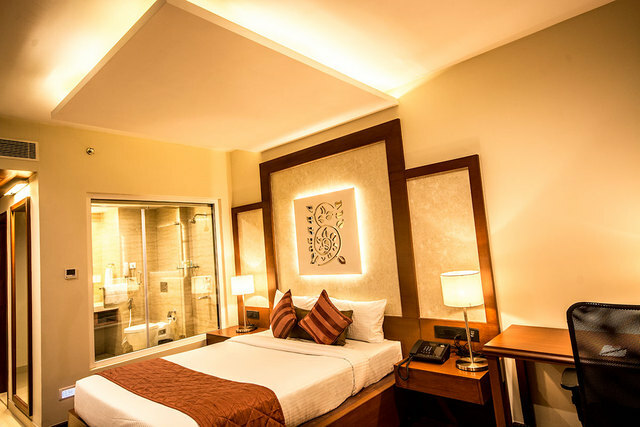 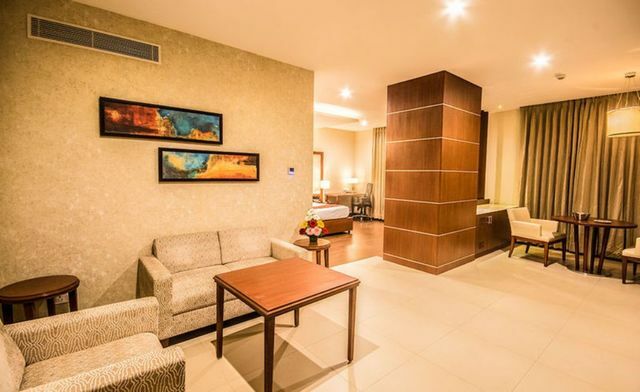 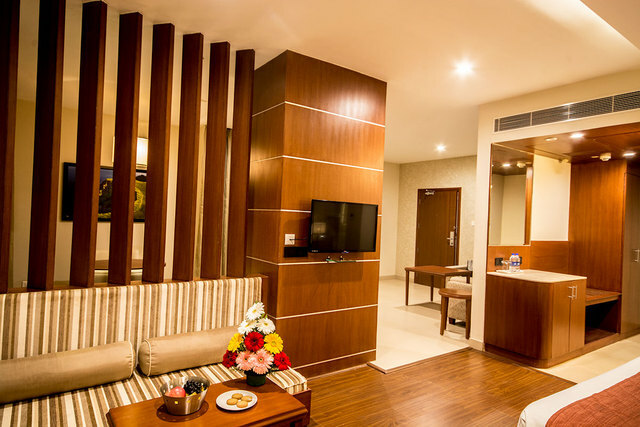 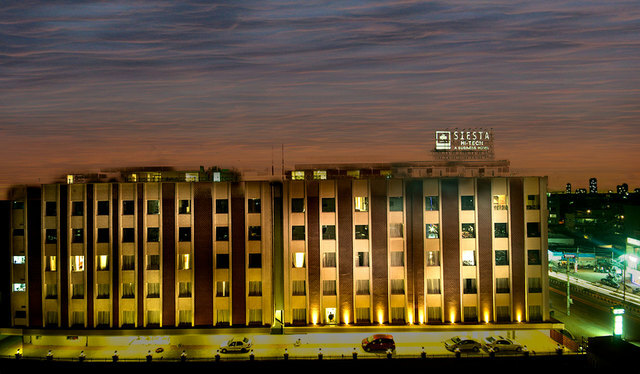 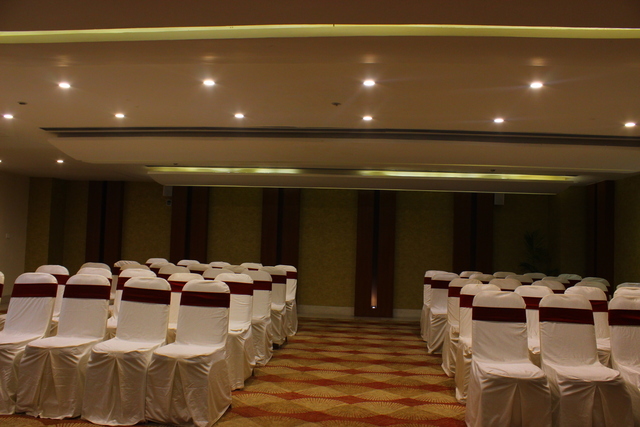 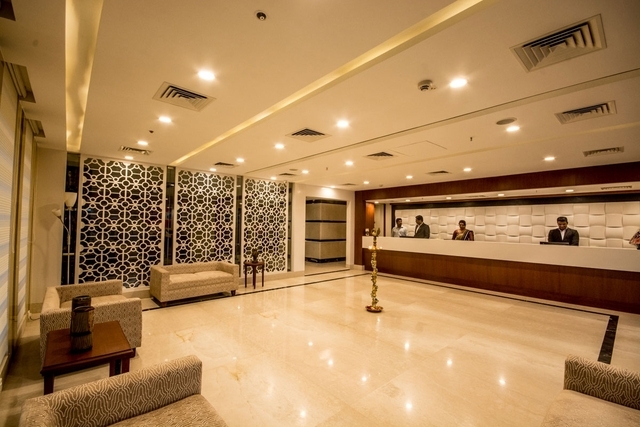 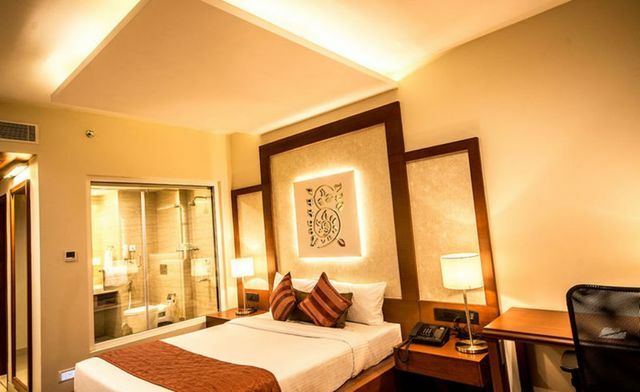 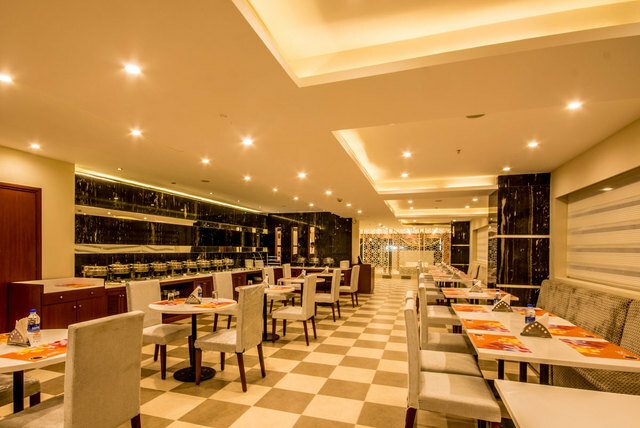 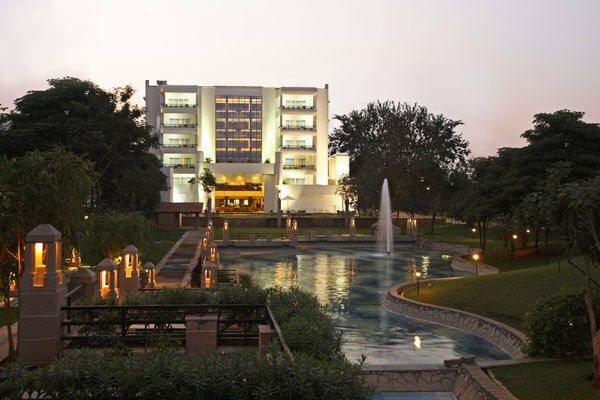 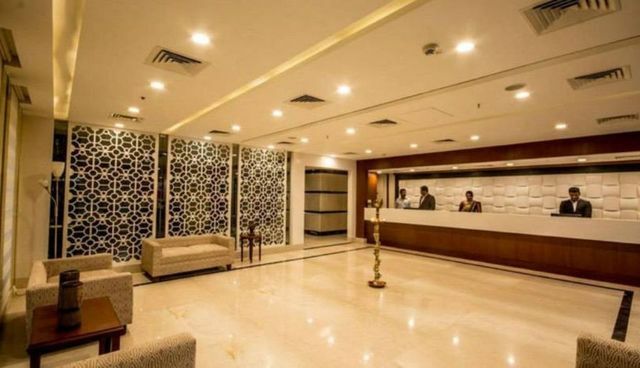 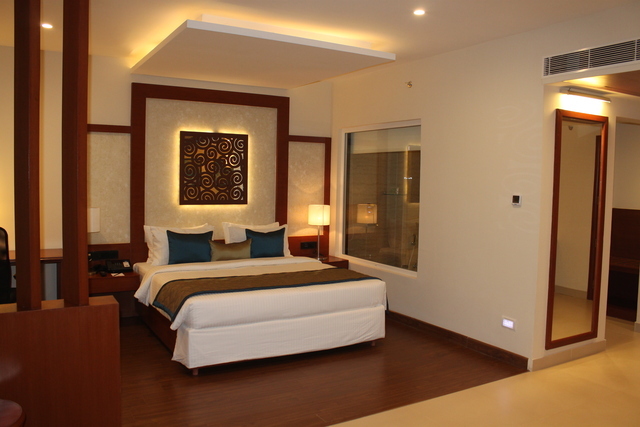 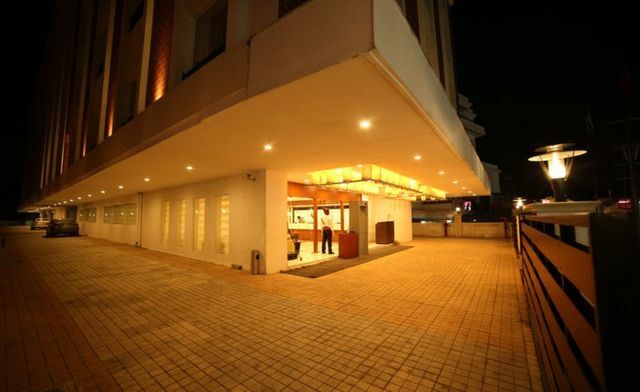 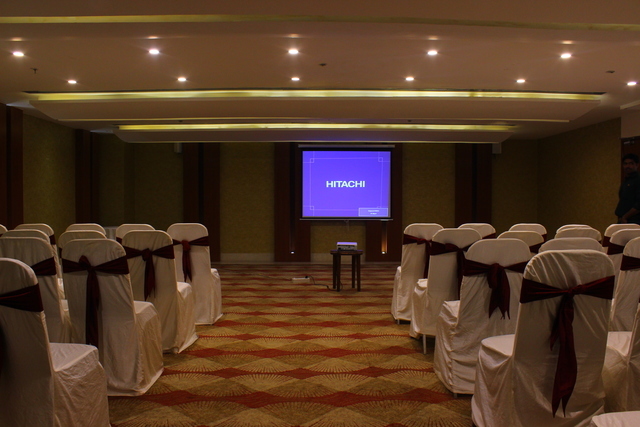 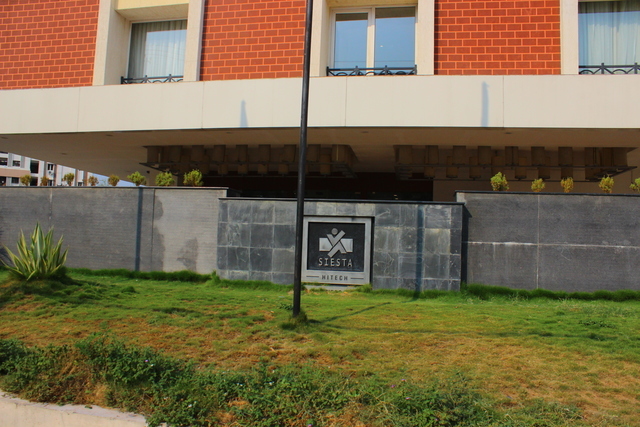 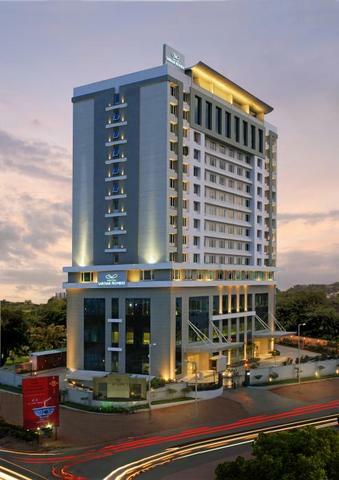 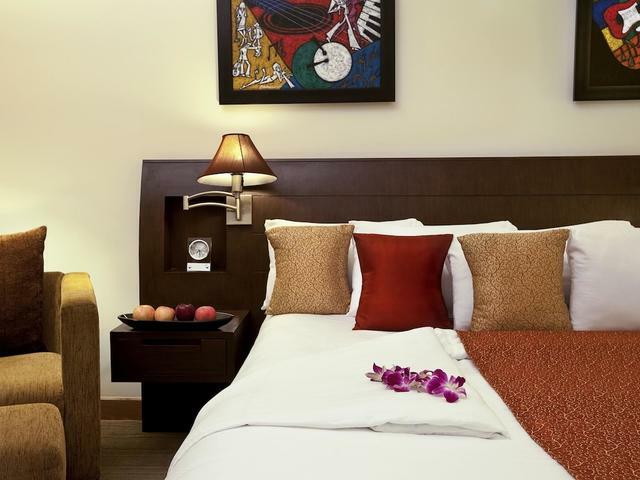 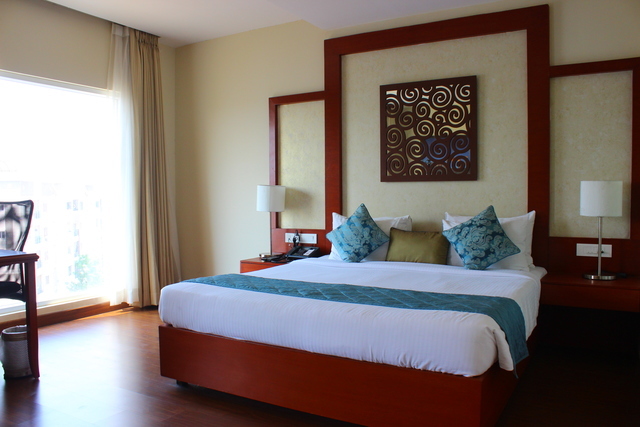 Located about 33 km away from the Rajiv Gandhi Airport, Hotel Siesta Hitech is an elegant hotel in the city offering a luxurious stay. 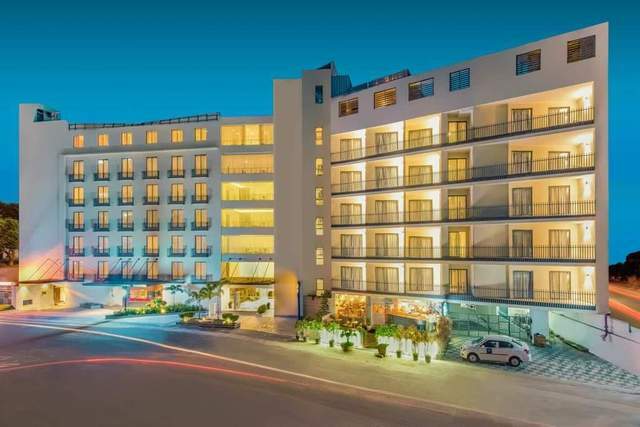 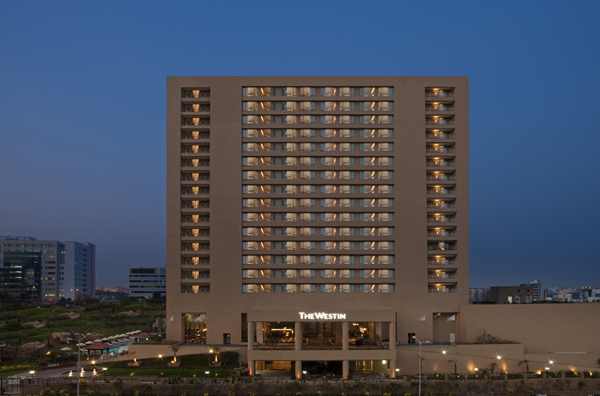 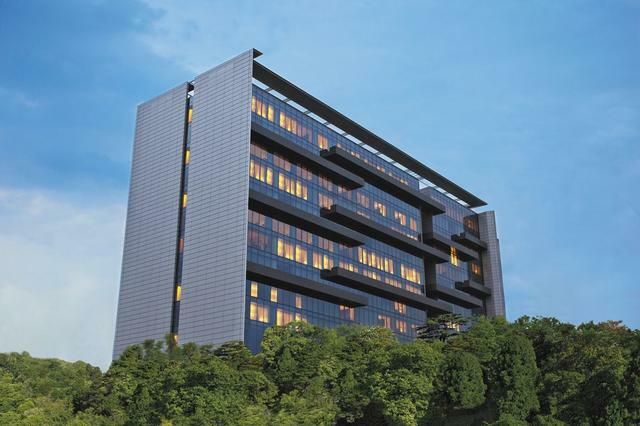 For those who wish to explore the city, exciting tourist spots like the Inorbit Mall, Banjara Hills and the Golconda Fort are at close proximity to the property. 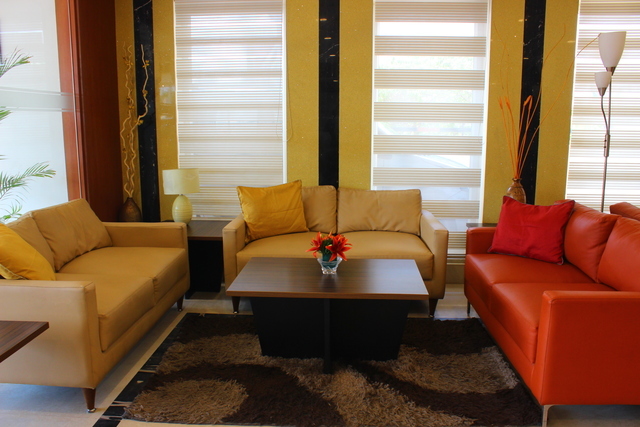 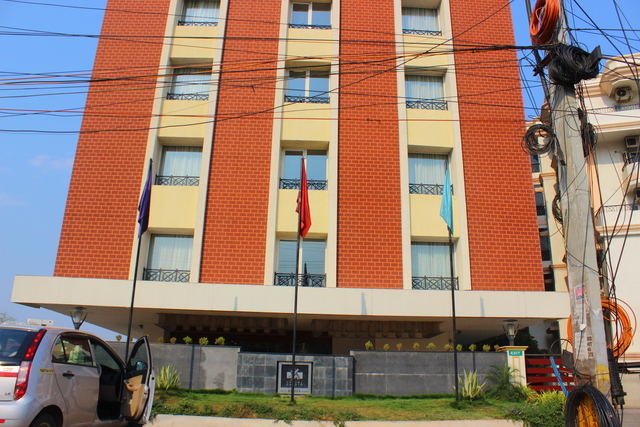 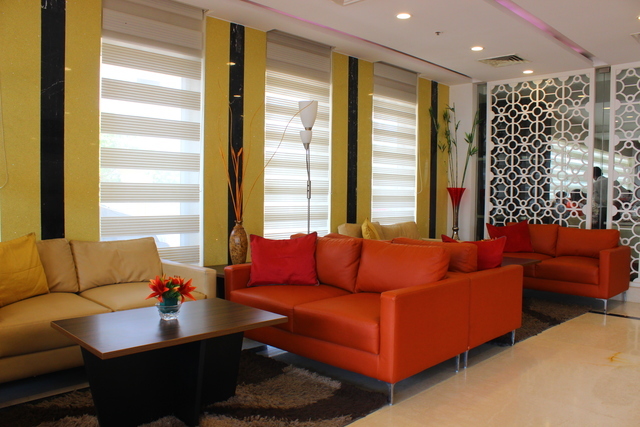 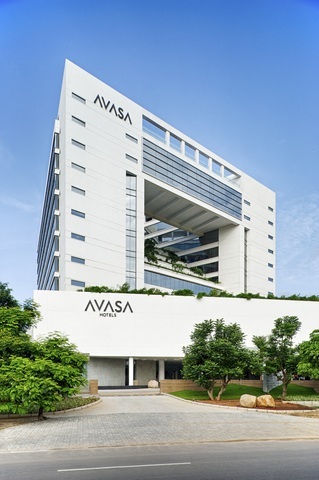 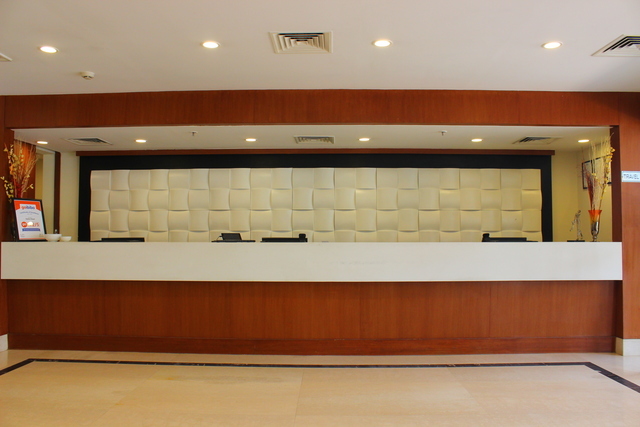 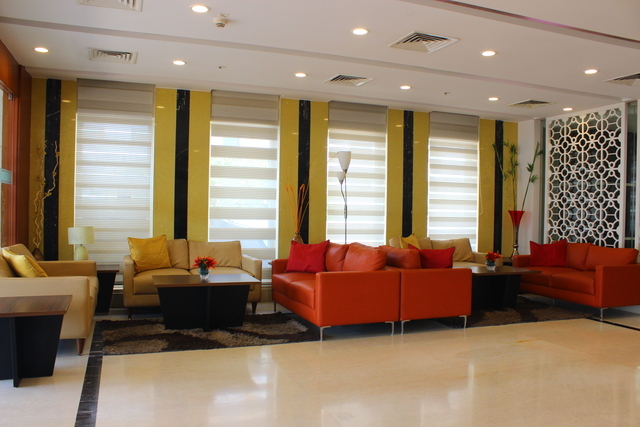 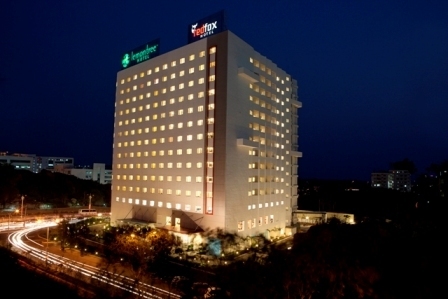 A 24-hour front desk guides the tourists to various tourist destinations. 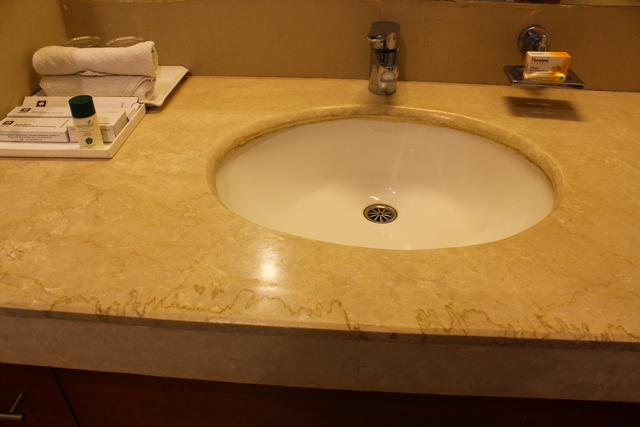 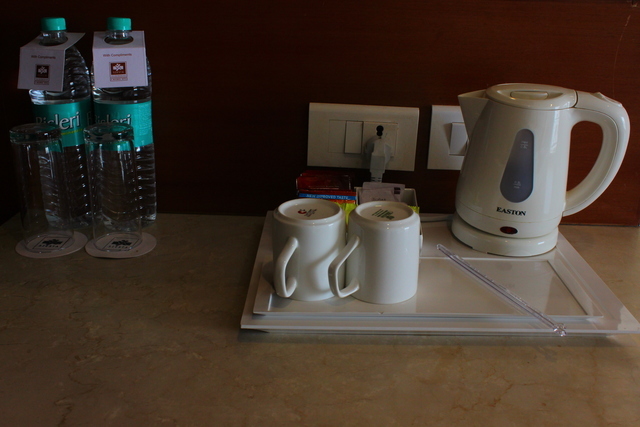 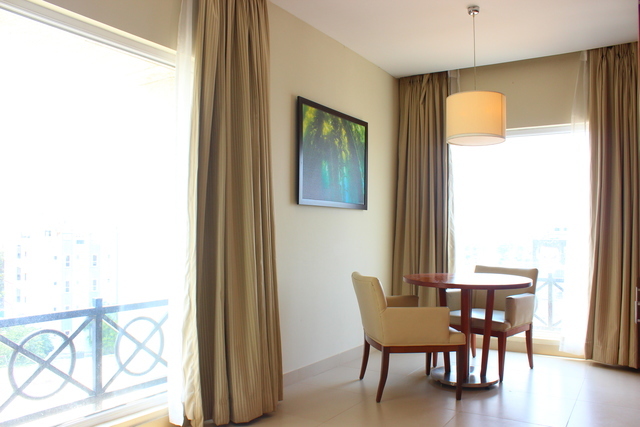 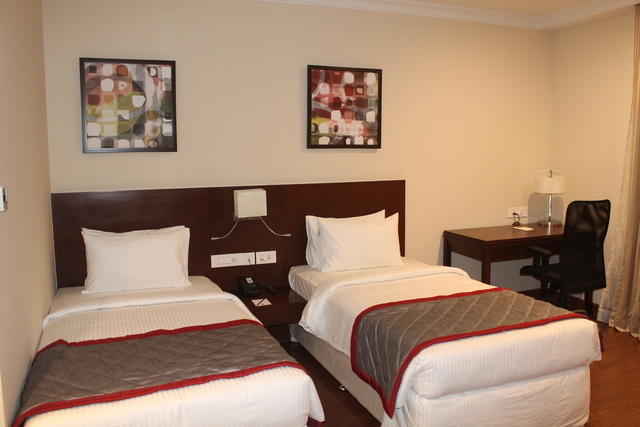 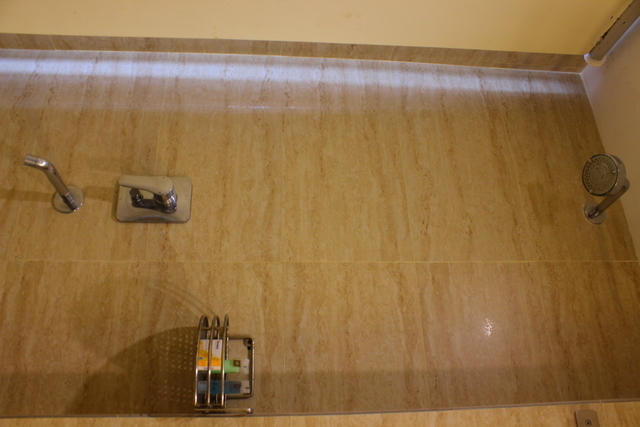 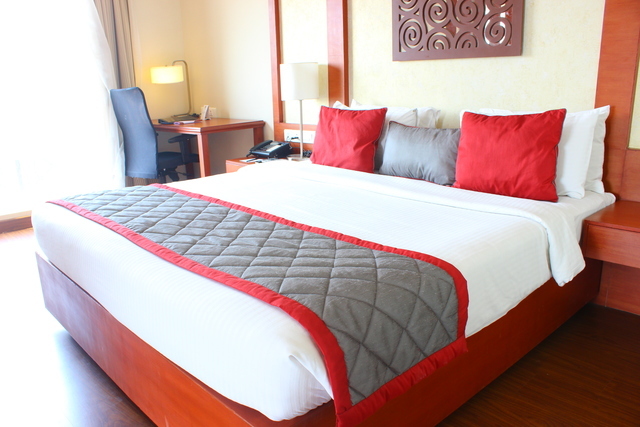 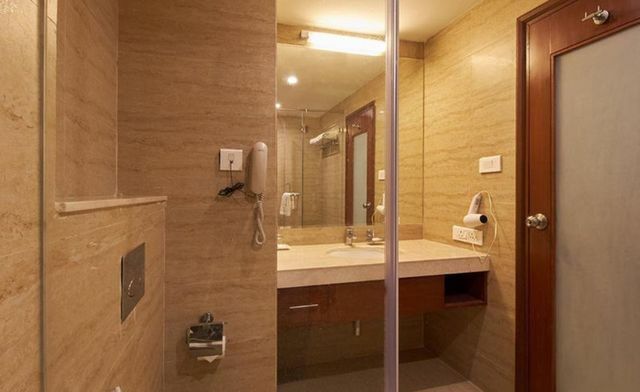 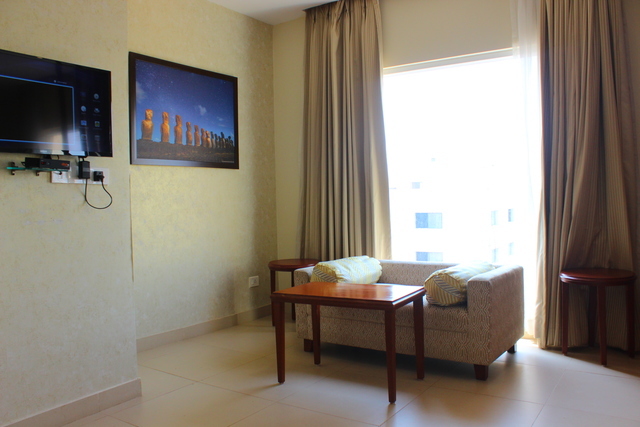 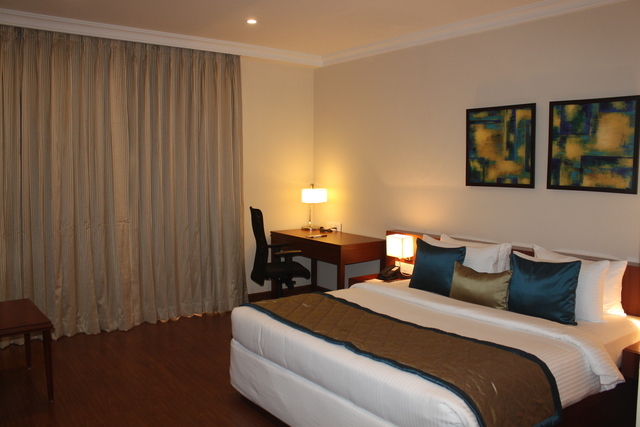 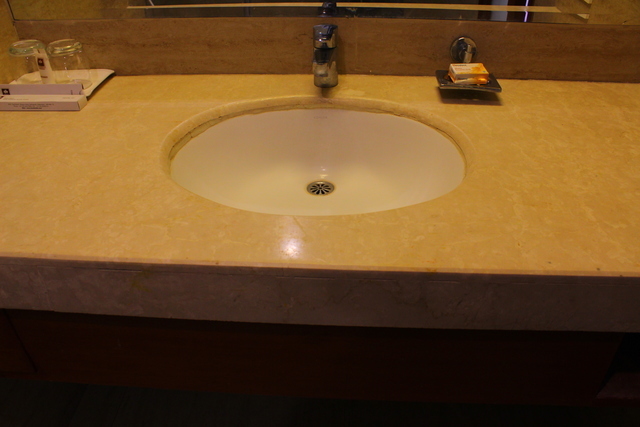 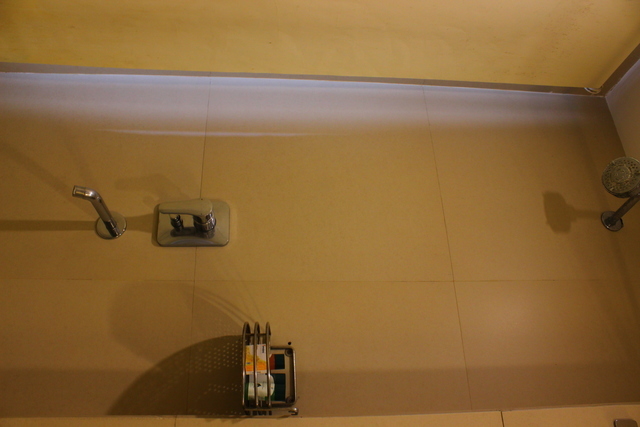 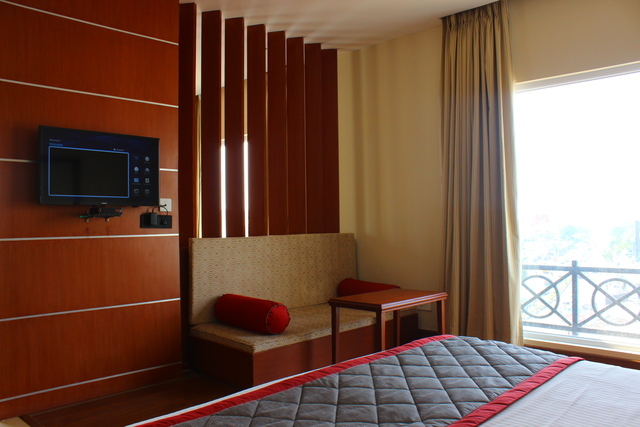 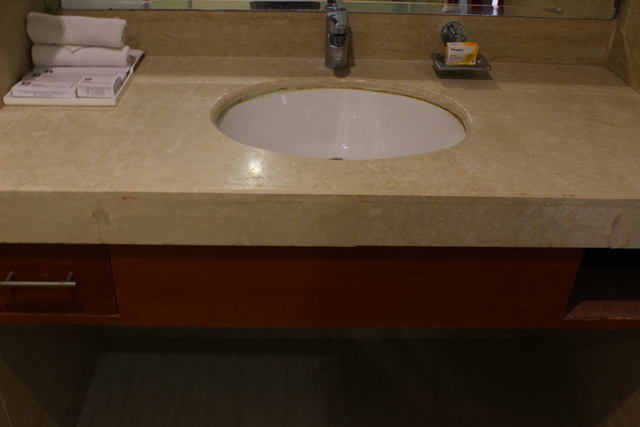 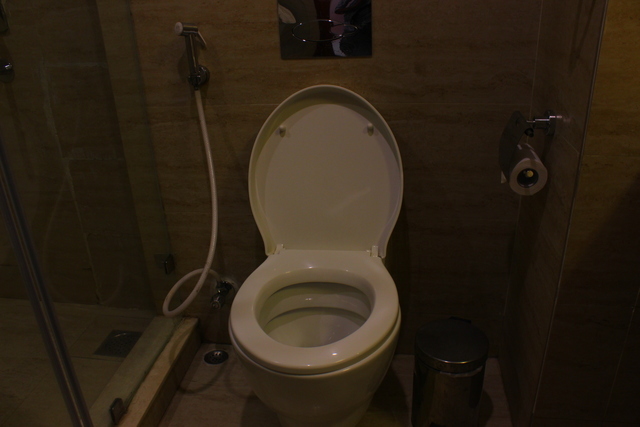 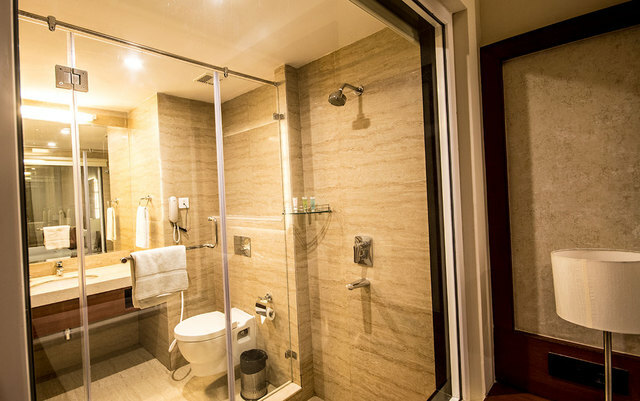 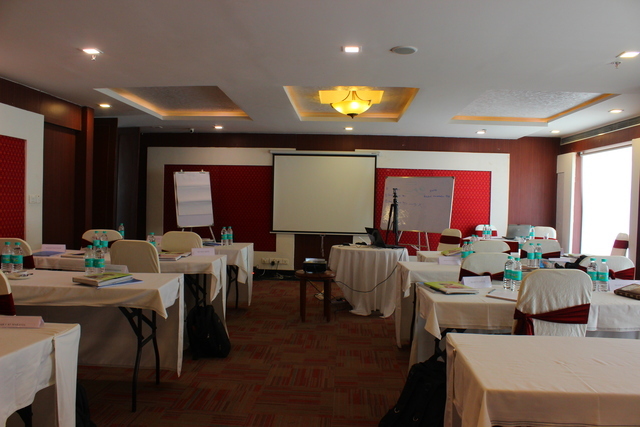 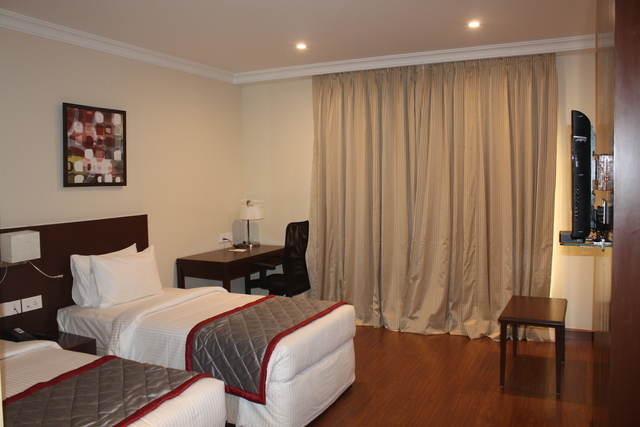 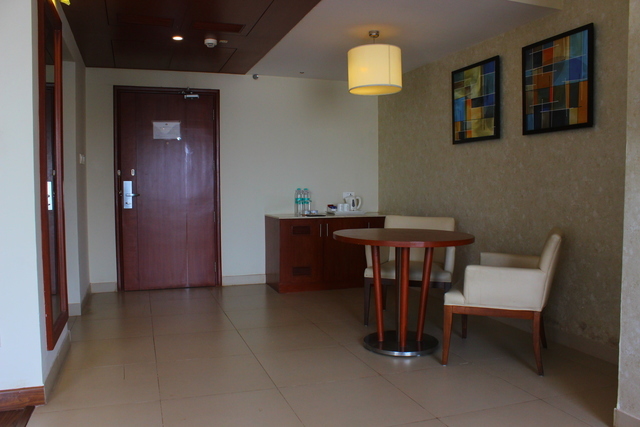 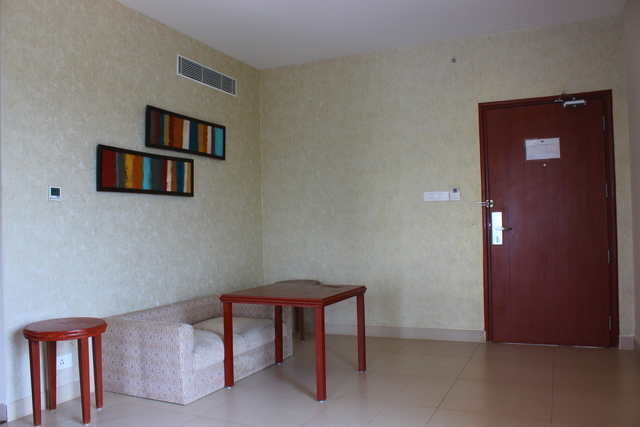 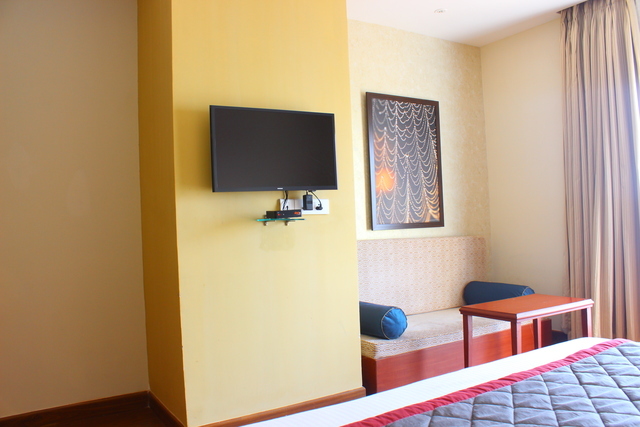 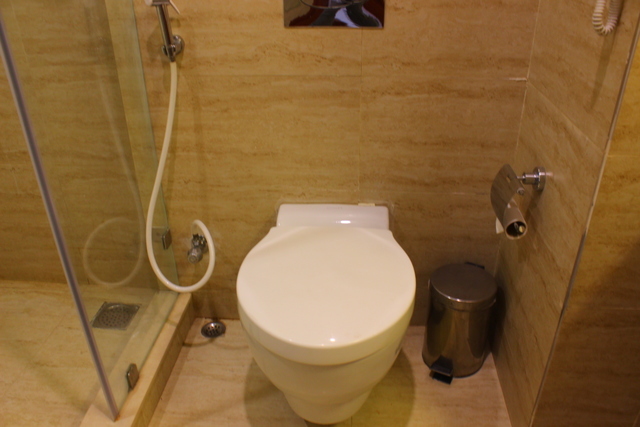 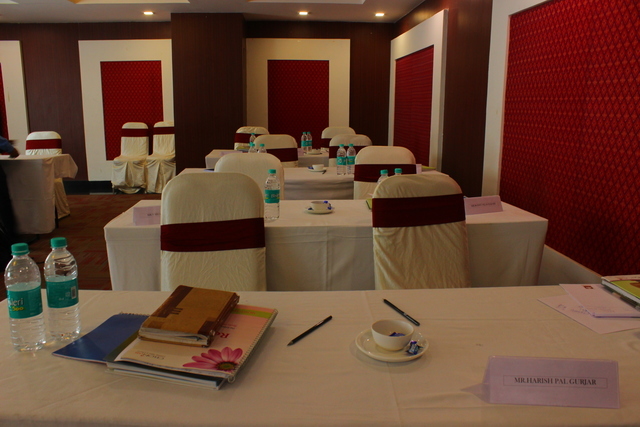 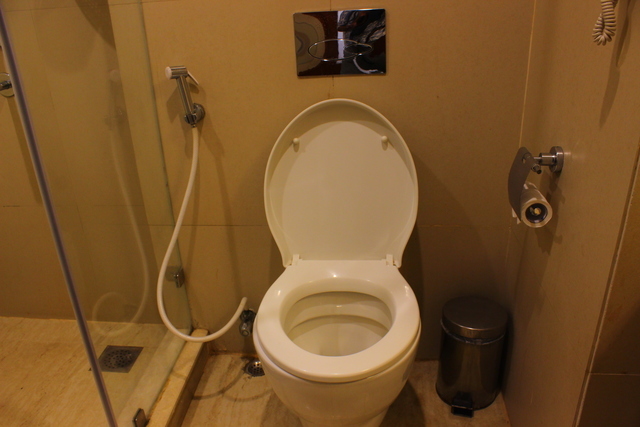 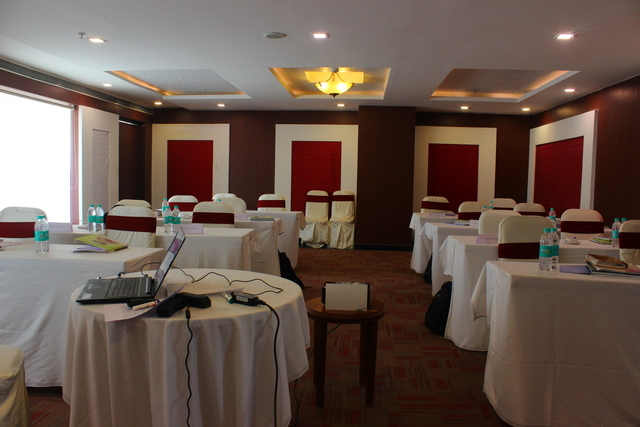 The rooms have a minibar, seating area and attached bathroom with basic toiletries and hairdryer. 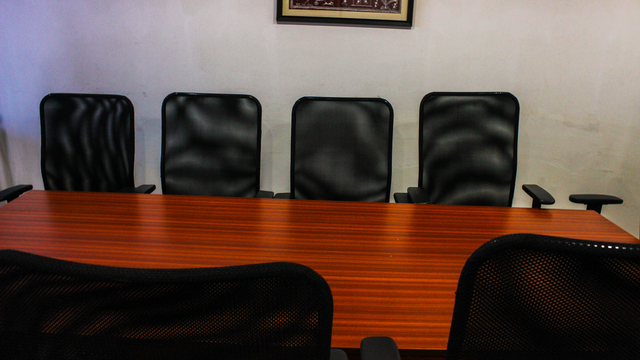 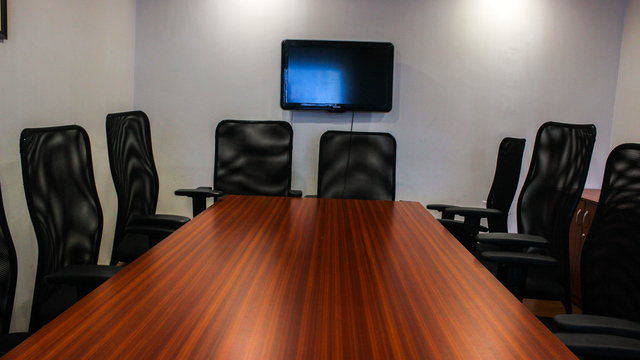 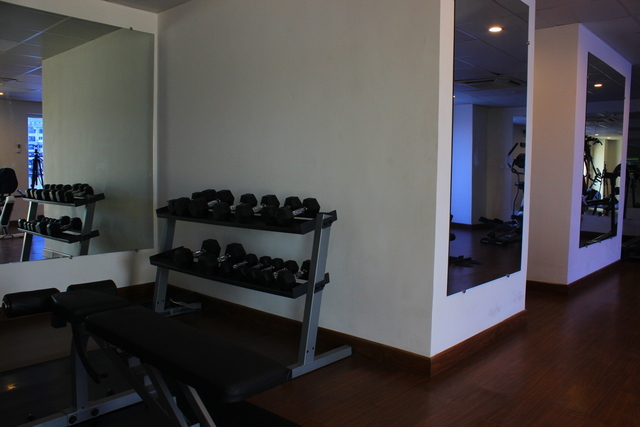 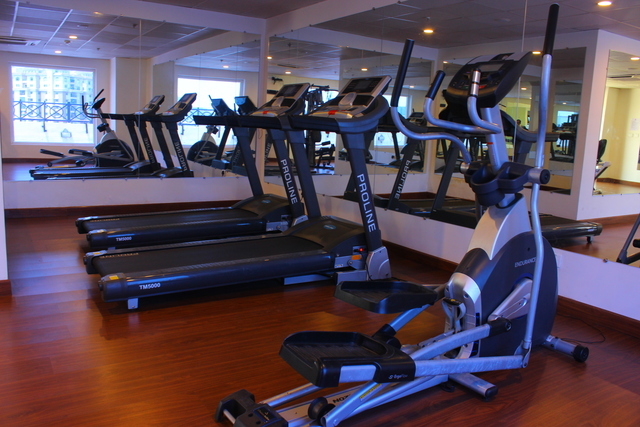 Other facilities on offer include free Wi-Fi, ample parking, luggage storage and travel assistance, amongst other things. 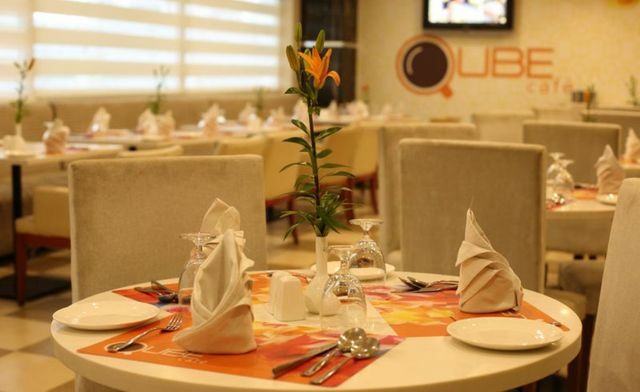 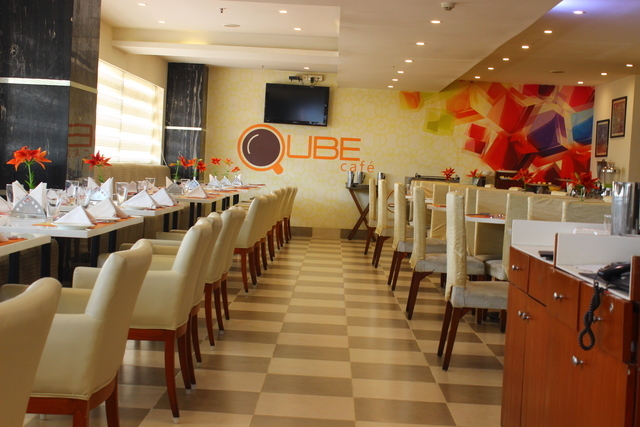 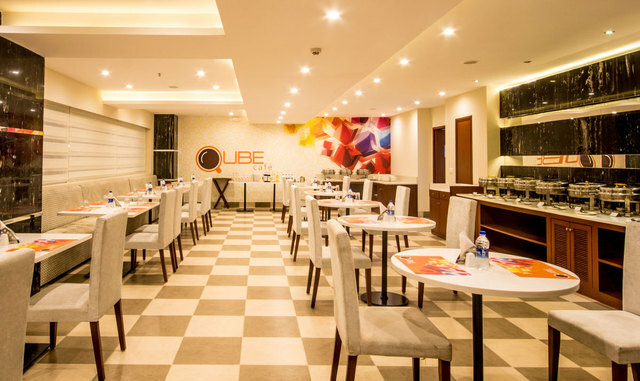 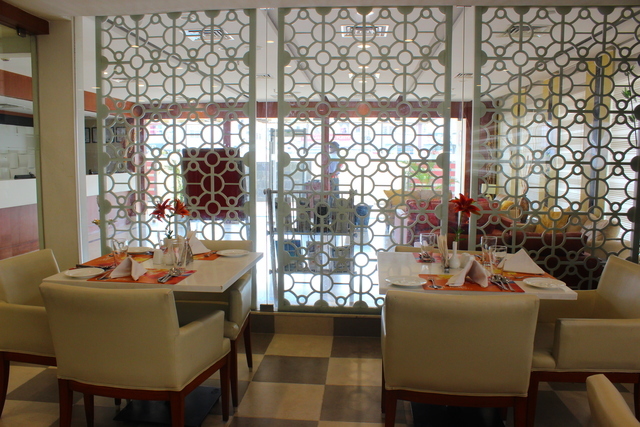 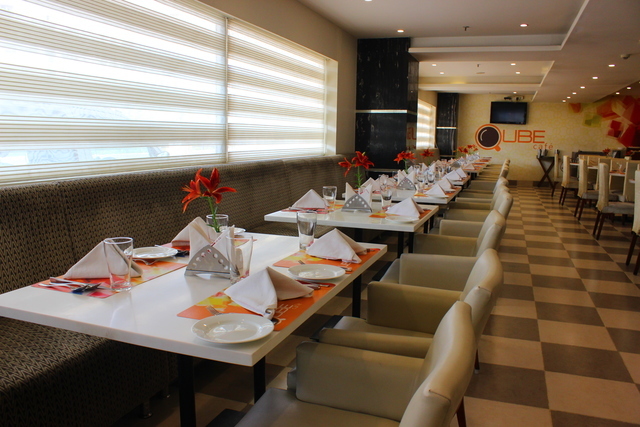 If you want to spend some quiet time on the premises, head to Qube Cafe, the 24-hour coffee shop that boasts of an extensive menu.